Tigers and Bulldogs unite! 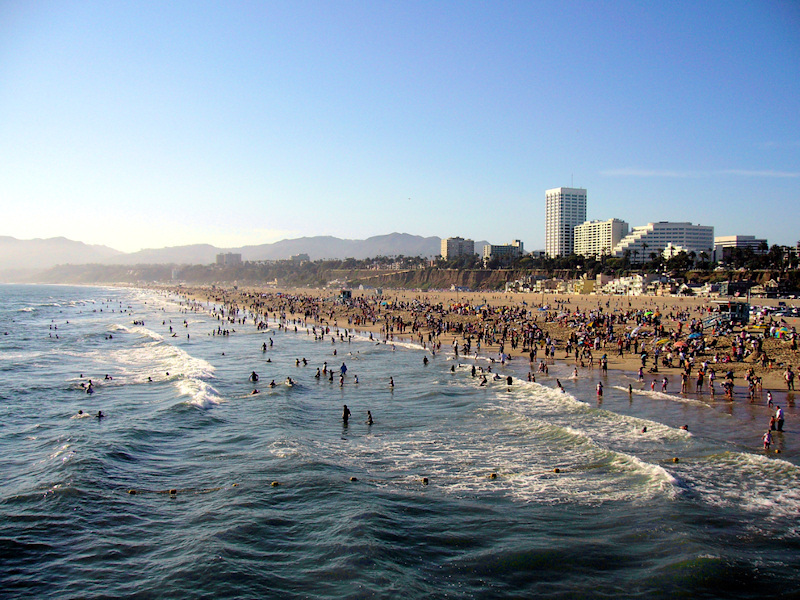 Come hang out at the beach with Princeton and Yale alumni at the Santa Monica beach on Saturday, July 19th. Co-hosted by Princeton Club of Southern California (PCSC) and Princeton in Hollywood (PiH), this casual beach day will offer some much needed relaxation time for alums. Tanning, swimming, volleyballing, and even roller coaster riding are all on the table. More details to come about exact location. Attendees are encouraged to bring food, drinks, and bright orange or blue bathing suits. RSVP at the Facebook Event Page if you'd like to attend!